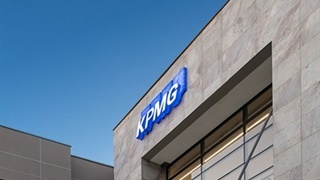 KPMG South Africa announced the appointment of Ignatius Sehoole as its CEO on Wednesday morning. Sehoole replaces Nhlamulo Dlomu, who didn't last long in a job that means trying to save the firm from self-inflicted reputation damage. Its not the new CEO's first stint at KPMG though. He first joined it after failing to get through the door at Deloitte. 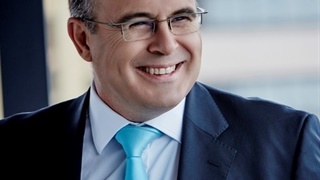 KPMG SA's new CEO Ignatius Sehoole has a tough job ahead of him at a firm deeply associated with first state capture, and then the collapse of VBS Mutual Bank. His predecessor Nhlamulo Dlomu, who was appointed a year ago, was supposed to do just that, but left for a "global strategic role" within the company. But Sehoole seems to be undaunted – perhaps thanks to a complicated and bumpy history. 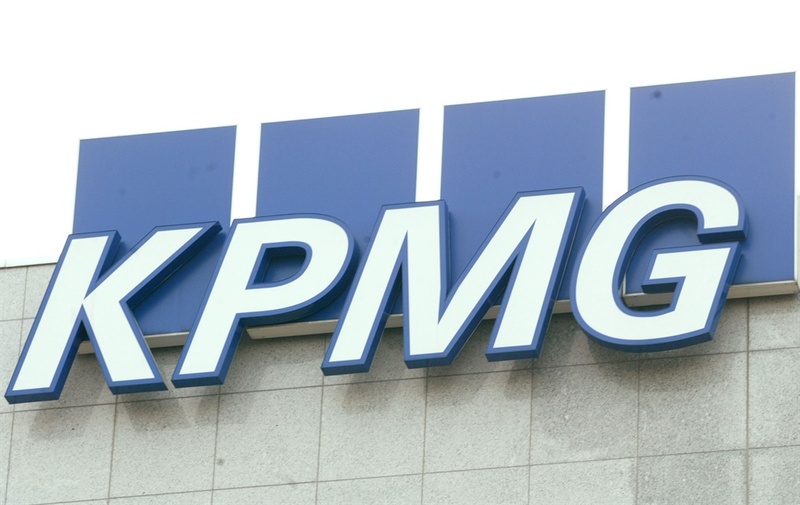 These are 6 things we didn't know about KPMG's new CEO. Sehoole holds an honours degree in commerce from Vista University and a certificate of theory in accountancy from Unisa, plus a general management diploma from Ashridge Management College in Britain. He is a qualified chartered accountant and cut his teeth as group internal audit manager for Fedics Food Services. "I opted for a BCom degree because it irked me that tax consultancies were either owned or run by white men. I was curious about the subject and wanted to change that ratio," said Sehoole in an archived interview with Business Insider SA's sister publication, Fin24, in 2009. Vista and Unisa weren't the first universities Sehoole studied at. 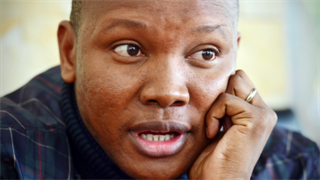 He started out at the University of the North (now Limpopo) as a BCom student, but he was expelled in his first year, he told Fin24, after arranging a protest when the university misappropriated boarding and lodging money – including his. Sehoole is no stranger to the auditing firm he will now head. He joined KPMG after failing to get into Deloitte's articles programme by failing an aptitude test for auditors there. Still determined to get into the prestigious firm, he started out at KPMG and gave Deloitte another try after a year. This time he got in. A Thuthuka bursary is one of the most-coveted due to the benefits it comes with - one being mentorship by established CAs. As president of SAICA Sehoole played an active role in kickstarting the programme in 2001 to boost the throughput of desperately needed CAs in SA, especially black CAs. Sehoole lectured at Vista University for a year. Commenting on his teaching days, he told Fin24 that "I'm very passionate about developing and empowering people. I like seeing them being the best they can be. It gives me enormous satisfaction." While starting out his young career, Sehoole worked for Transnet. "After three months working for Transnet, I wanted to resign ... but they held me to my 3-month notice period. I worked there for nine months - under duress." He said the institution was so racially polarised at the time that you could feel the tension and "I just couldn't deal with the 'tomorrow is another day' mentality."